The NGCOA is offering 20 scholarships for Golf Professionals to attend the 2017 Golf Business TechCon, the industry's first technology conference. This event will take place September 27 and 28, at the Aria Resort and Casino in Las Vegas. If you're a Golf Professional interested in leveraging technology to streamline operations - this opportunity is for you. Each scholarship will cover the TechCon registration fee. Travel, lodging and all other expenses must be covered by the scholarship recipient. To be considered for a scholarship, please complete this application. Deadline for submission is July 31. 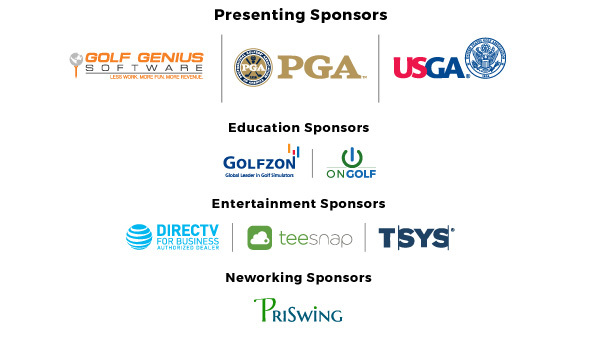 Golf Business TechCon is an innovative two-day event for golf course owners, operators and other industry professionals to spotlight some of the cutting-edge tools and tactics currently transforming golf course operations. TechCon is designed for anyone—from the owner or general manager to the pro shop attendant—in the business of golf who wants to leverage technology and turbo-charge their marketing.